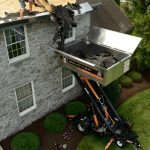 Warner Roofing Celebrates 27 Years in Business | Warner Roofing, Inc. Warner Roofing Celebrates 27 Years in Business | Warner Roofing, Inc. This year, Warner Roofing celebrates 27 years in business! We are proud to have served thousands of commercial and residential clients around the Pacific Northwest for the last two decades. 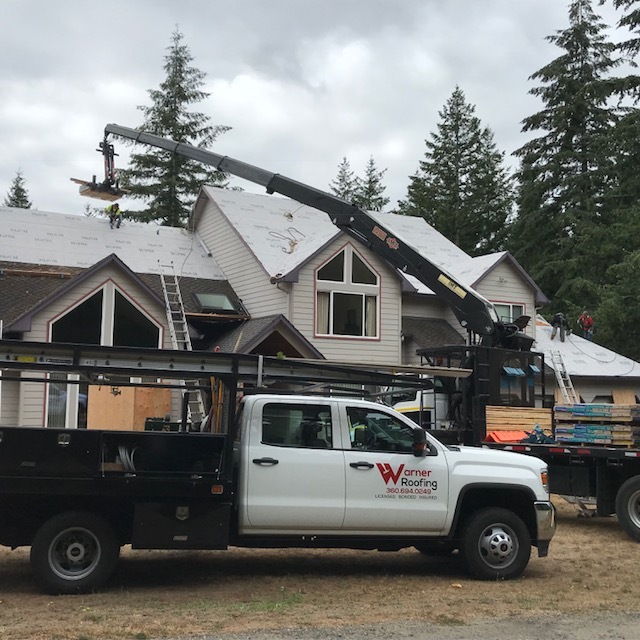 We started our business in 1992 with the goal of offering each customer outstanding and attentive customer service as well as high-quality workmanship on each job. 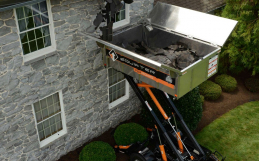 In addition, our mission has been to not only do the best job possible but to demonstrate that we are knowledgeable experts in the roofing field. 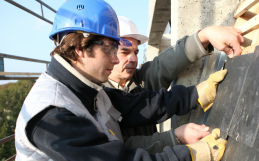 To do this, we have focused on working with experienced roofing professionals, and we always take time to continually educate, certify, and train our team to help them grow and get even better at their craft. 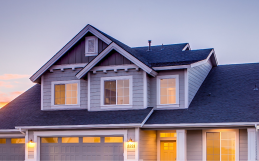 Through the efforts of our whole team, we are delighted to say that we have achieved much success over our years of roofing service to Clark County and the surrounding areas, which has led to our wonderful reputation for quality and service. We continue to be a bonded, licensed, and insured team that works with some of the best roofing manufacturing companies and products in the world. We are honored to be a contributing member of the local community and are grateful for the many satisfied customers who have worked with us over the last 27 years. Our BBB A+ rating speaks for itself! We believe that 2019 will be a busy year with all of the growth that is happening in our area! We look forward to the opportunity to meet and serve many new commercial and residential customers — not just this year, but for many years to come. Thank you for giving the experts at Warner Roofing the privilege of working on your homes and businesses. It is our honor to provide superior quality roofing services. If you have a roof replacement or repair project on your home or business that needs to be scheduled, don’t delay! A quality roof adds value and protection to your property. No matter what your roofing needs are, we have the expertise that can get the job done right. Contact us today for an appointment.